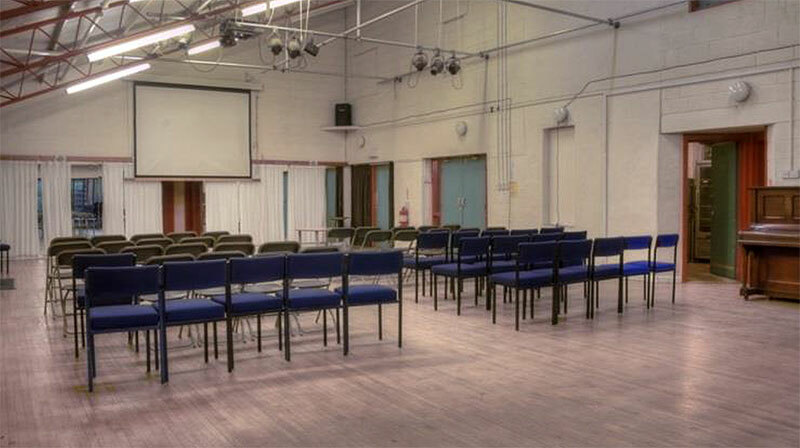 Swarthmore’s Hall is our largest room and is used for a wide variety of events. 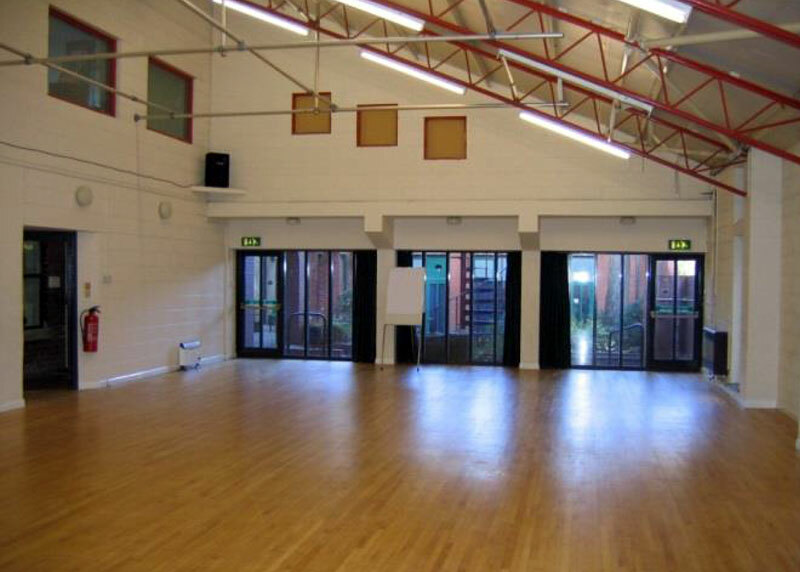 The fully sprung dance floor, changing rooms, lighting box and sound system makes it ideal for gigs, parties, private functions, dance workshops, or theatrical performances. Its size makes it the perfect home for public meetings, exhibitions, open days, religious gatherings or fundraising events.The room is equipped with a projector, screen, speakers, PA, microphones, lighting and Wi-Fi, all of which are available for hire at a small additional charge.